The inventor of the cryptographic tool at the heart of all blockchain technology has spent the last decade or so working in the fields of quantum computers and molecular printing to make technology that can fight disease and prolong human life. Ralph Merkle and his peers in the field of nanotechnology are exploring ways to use viruses and other techniques to build microscopically tiny machines capable of assembling molecules at the atomic level, a process called molecular manufacturing. In this nascent industry, machines that exist at this tiny scale could theoretically be used to assemble molecules atom by atom with potential applications that include affordable quantum computers, new forms of storing energy and semi-automated medical treatments from tiny implanted machines. But as Merkle’s work has progressed, the winner of the 1998 Feynman Prize in Nanotechnology for theory began to worry that the end result his endeavors might also prove to be an existential threat to humanity. “As we move forward we find that technology is enhancing the ability of smaller and smaller groups to do more and more damage,” Merkle said in a new interview. In his search for a new form of governance capable of adequately protecting the world, Merkle found himself right back where he started. The ability to reinvent governance could be locked in the very technology his eponymous Merkle’s trees helped empower. 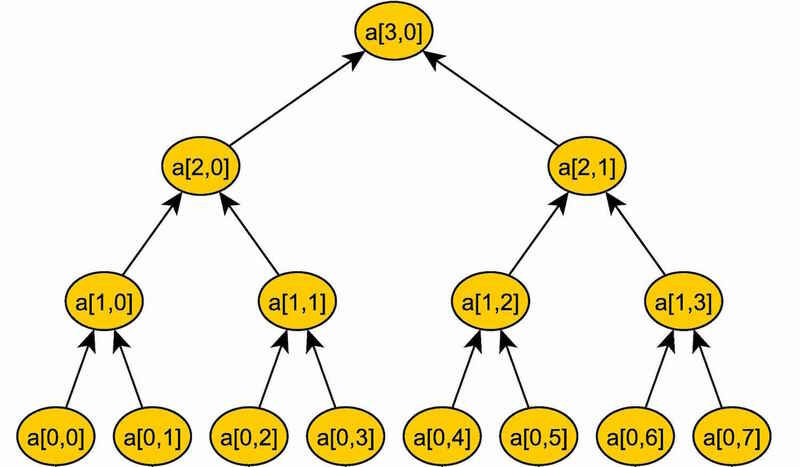 Merkle Trees, or certified digital signatures as the inventor called them in his original 1979 paper, allow for the cheap and reliable encryption of data by converting, or hashing, blocks of information into long strands of unique code. The newest blocks of information, or leaves, are strung together to form what are called branches, which track down to a single string of numbers and letters called a Merkle Root containing all the previous information. This method of hashing blocks of information is at the core of both the bitcoin blockchain and the ethereum blockchain. Then, in May 2014, Merkle joined the ethereum project as an adviser, and three months later, the inventor’s attention was drawn to a paper published by another inventor, the author of the original ethereum code, Vitalik Buterin, which discussed how distributed autonomous organizations, or DAOs, might codify various forms of governance into software. Because DAOs are designed to operate without a leader, the software on which they are based relies on a series of smart contracts that form their method of governance. Though Buterin’s article, entitled “An Introduction to Futarchy“, touches on several alternative forms of governance that might one day power a DAO, at its core is the concept of Futarchy, invented in 2000 by Robin Hanson, a George Mason University researcher and chief scientist of Consensus Point, a markets research firm. Buterin reasoned that Futarchy’s form of governance could eventually lead to a new kind of leadership where governance was controlled by increasingly accurate probabilities derived from what are called prediction markets, designed to determine the likelihood that an event will occur and be free from reliance on any single leader. The key difference between a prediction market and an opinion poll, a general election, or the vote of a board of directors is that instead of asking participants what they want to happen, the questions center around what they think will happen. Participants then express their prediction by buying shares ranging from $0.01 to $1.00 on sites like the Iowa Electronic Markets, with the value spent corresponding to the percentage certainly the participant has that an event will occur. If they are right, they are paid out accordingly. Because prediction markets give experts in a field an opportunity to profit on their research and knowledge, they are increasingly seen as more accurate than polls, according to one recent study, by as much as 74 percent. So in May 2016 Merkle published on his site a paper called “DAOs, Democracy, and Governance“, a 27-page manifesto including a detailed description of how prediction markets could be used to determine membership of a nation, calculate the collective welfare of its citizens, replace governmental bodies such as the US congress, pass a bill, elect a president and prevent war. Merkle argues that the citizens of a DAO democracy would adopt any “pragmatic” solution that minimized the loss of life. While his theory certainly applies to wars, it extends to any conflict. According to Merkle’s paper, the first DAO prototype is actually bitcoin itself, which is decentralized, autonomous, and somewhat organized, if the recent block size debate can be excused. And after being run 24 hours a day, seven days a week for seven years, and accumulating a market cap of $10bn, it could be considered a successful experiment by most standards. But DAOs and prediction markets are far from without detractors. 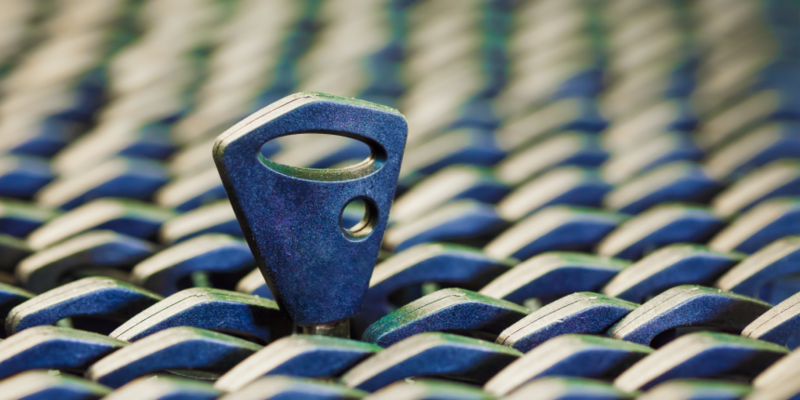 The first large-scale DAO, called simply The DAO, has been depleted of a large portion of what was once over $150m worth of resources after an unidentified person or group figured out how to manipulate parts of its own governance model. At least 10 other possible exploits of that particular software are currently being discussed before a DAO 2.0 might be released. Over the years, multiple well thought-out critiques of Futarchy have been published, largely focused on the diverse ways such a market-based implementation could be gamed to result in decisions that were destructive to the majority, but benefited an individual or small group. To Merkle though, a fundamental component of a DAO democracy is that it has to have the ability to automatically improve its core software. He envisions an ecosystem of DAOs engaged in a Darwinistic form of competition resulting in genetic improvements to the way they operate. Before a true DAO democracy could be implemented, Merkle says its citizens will need to become comfortable with the ideas of prediction markets, decentralized autonomous organizations and cryptocurrency. Then, a small-scale use case will need to be discovered. Specifically, he argues that student organizations or other small groups would make for a good testing ground of the concept. Last week, Merkle addressed members of the Decentralized Autonomous Society in Palo Alto, California, to discuss his paper, the current state of ethereum and blockchain generally speaking. For now, much of the progress being made in the field isn’t coming from the political side of governance, but from the governed — in particular, computers scientists, says Merkle. That’s because cryptographic skills and other technological knowledge is essential to understanding where possible paths forward might lie. But as the theory is explained and more use cases are achieved, the next step will be politicians working side-by-side with blockchain scientists, he said.